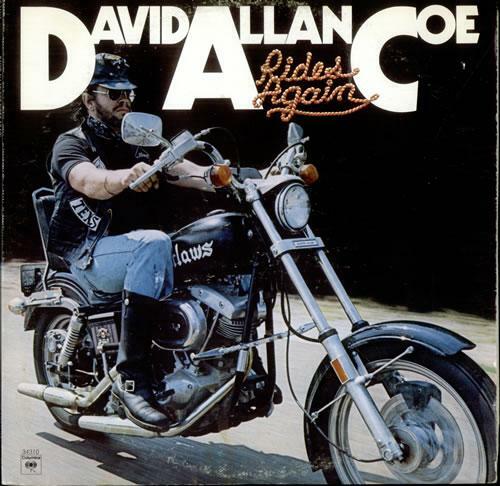 This is David Allan Coe's 1976 song Willie, Waylon and Me. The song tells part of the story of the rise of "Outlaw" country music in the mid 1970's. Coe makes numerous references in the song to country rock, rock and folk singers and bands in the 60's and 70's. Willie Waylon and Me was from the 1976 album “Rides Again”, which reached No 26 in the US Country Chart, while the single also charted in the US country chart reaching No 25 and the No 33 in the Canadian Country charts. A couple of years ago when I rediscovered DAC, I found that all my Dad’s brainwashing from back in the 70’s had really worked, I still knew all the words to the song and I hadn’t heard it for nearly 30 years!!! Cheers Dad! Hah. I know some Portuguese songs by heart, practically, and I can barely speak the language. Same brain wash technique. Btw, you've got captcha on here. Thing is I do the same to my kids!!!! Thanks for the heads up about the captcha, didn't know it was still on here!!! !